Although a great many of the books that I have written over the years are now long out of print, there are a few which are still available in a variety of formats. So here are details of them! 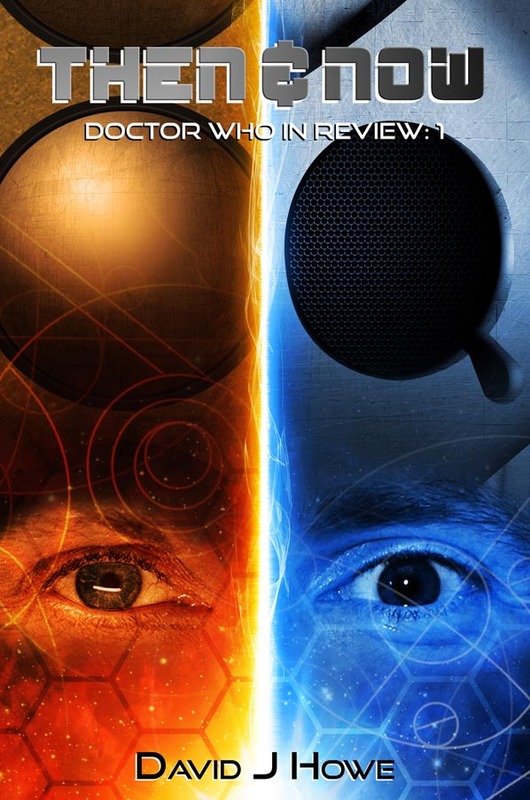 Volume 2 covers the eras of the next five Doctors, portrayed by Tom Baker, Peter Davison, Colin Baker, Sylvester McCoy and Paul McGann. 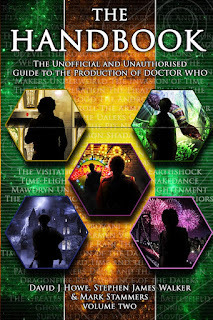 On their first publication, the Doctor Who Handbooks were hailed as the best look behind the scenes of the BBC’s cult science fiction show Doctor Who. Now collected in two revised and updated editions, these books are the definitive guide to the background and production of a television classic. Alongside The Television Companion, which The Handbook is designed to complement, they provide just about everything you need to know about the show, its stars, its background, its stories and its monsters. 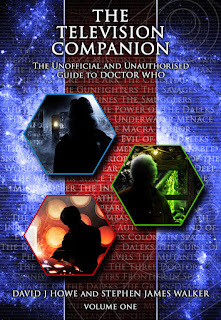 The first volume focuses on the first three Doctors. 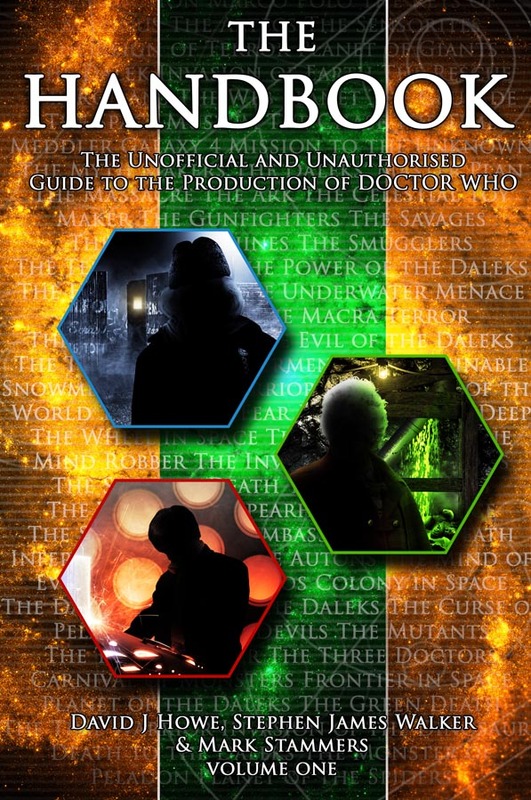 There is an unparalleled production diary for the first Doctor, used as reference for the 2013 docu-drama An Adventure in Space and Time, script-to-screen breakdowns of one story from each era (’The Ark’, ‘The Mind Robber’ and ‘Day of the Daleks’), and articles examining every aspect of the show, from the Doctor, to its mythology, to how it was transmitted and marketed. 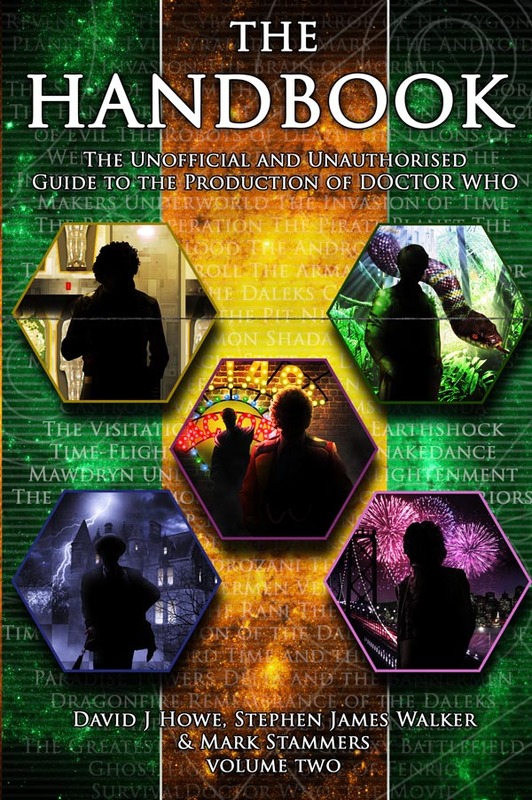 The second volume focuses on the fourth to eighth Doctors. There are interviews with companions and script editors, features on locations and costumes, script-to-screen breakdowns of one story from each era (’The Brain of Morbius’, ‘The Five Doctors’, ‘Revelation of the Daleks’ and ‘Dragonfire’), and articles examining every aspect of the show, from the Doctor, to its mythology, to how it was transmitted and marketed. 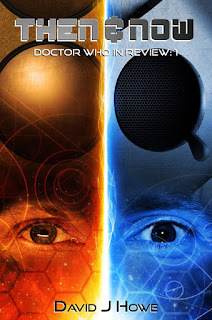 This is a novella which I wrote with George Mann. 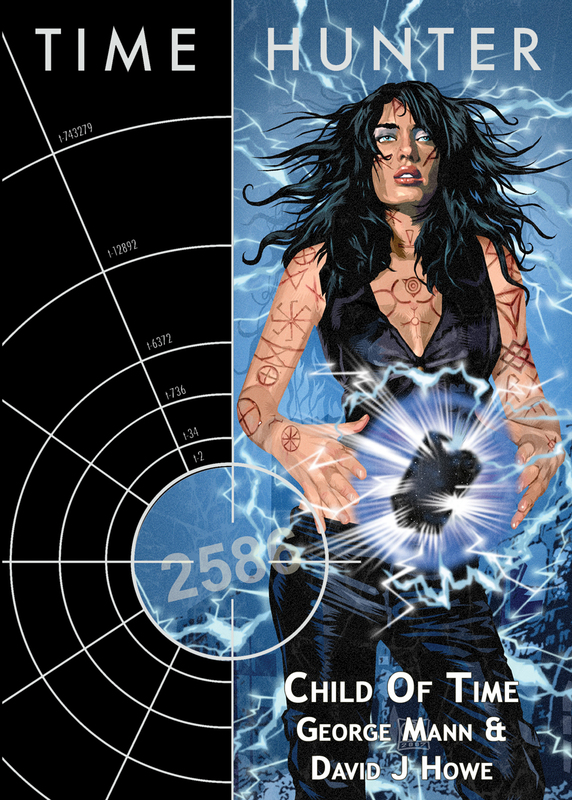 It's the final book in Telos Publishing's Time Hunter series, and features the Daemons from Doctor Who as well as lots of other cool stuff. 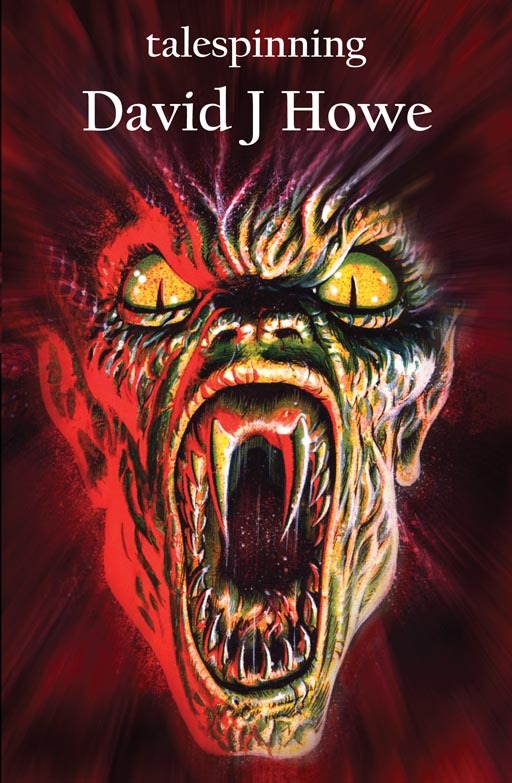 This is a collection of short horror stories, including the two screenplays for the Doctor Who spin off films Daemos Rising (which was produced and released by Reeltime Pictures) and the sequel Face of the Fendahl (which was never made). 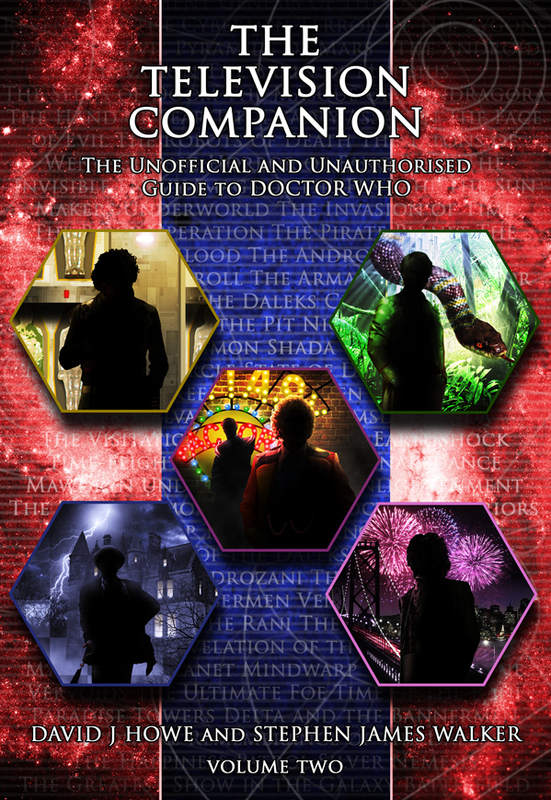 Also includes notes on inspiration and writing and how each of the tales came to be written. This is the text from the BBC release A Book of Monsters. 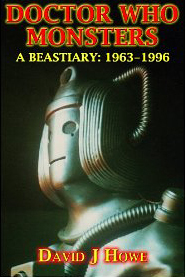 Covers all the monsters from Doctor Who's classic years from 1963 to 1996. 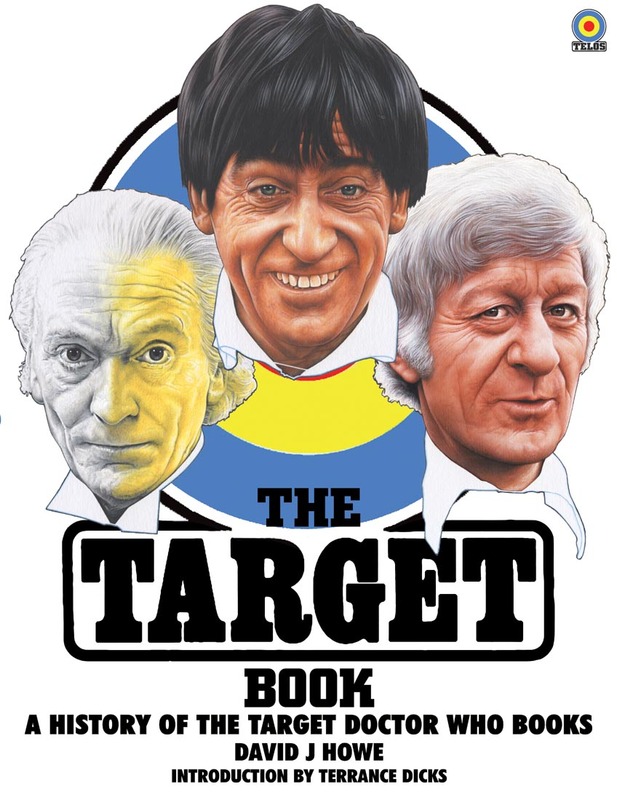 A new edition of the popular and acclaimed guide to the Doctor Who Target paperback range of novelisations. 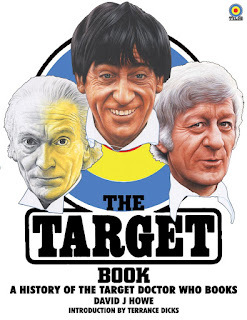 With an additional Appendix covering audio releases and the recent BBC reprints of the books. This is the story of Target Books. Noted researcher and historian David J Howe chronicles the origins of the imprint, speaking to all the major players in its development, from editors to art directors, managing directors to artists and authors, and charts the books’ critical reception as well as the fortunes and failings of the many publishing houses involved in their production.